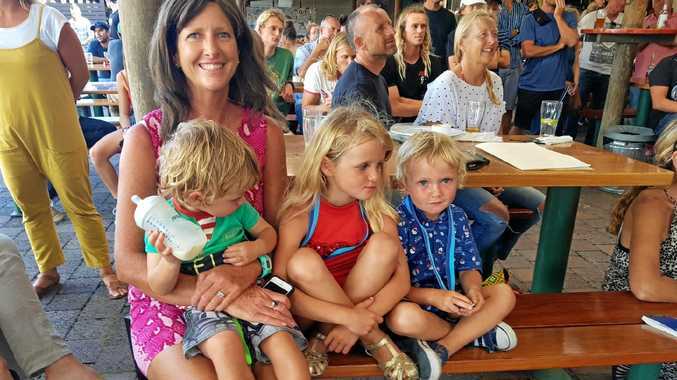 IF YOU'VE ever found yourself queuing for an excessive amount of time for your morning coffee, there's a growing group of Aussies you can thank for that - and we're not talking about baristas. Before Australia exploded onto the coffee scene and became one of the world's leading countries for top-quality java, ordering a cup of joe was simple. But now when an Aussie orders a coffee, they're faced with hundreds of possibilities and options including different types of milk, temperatures, syrups, level of caffeine and amount of foam. On October 1, new research was released to celebrate International Coffee Day - and it revealed that one in 10 of us are embarrassed by our friends' coffee orders. Since the research came to light, both baristas and disconcerted friends have come out of the woodwork to name and shame ridiculous orders they've either overheard or had to make themselves. A former Gloria Jeans barista, who's been making coffee for a decade, told news.com.au she used to serve a customer who was "somehow allowed to pick which barista could make her coffee". "She used to order a large soy cappucino, extra shot, extra shot, extra chocoloate on top with extra soy froth on the side," barista Maddie said. "It took three months for her to trust me enough to make it. I messed it up once and then was put on a ban for like two months until she trusted me enough to make it again." Another barista from south Sydney said the most ridiculous coffee he had to make was a customer ordering a decaf soy vanilla mocha with two sweeteners. "It was disgusting, I actually made one for myself after to see what it would be like and after a sip I felt like I was going to vomit," barista Anthony Trajcevski said. Yes, baristas are laughing at you. Other baristas said it was especially frustrating when fussy customers would request something that would either turn it into a completely different order or something that made no sense. 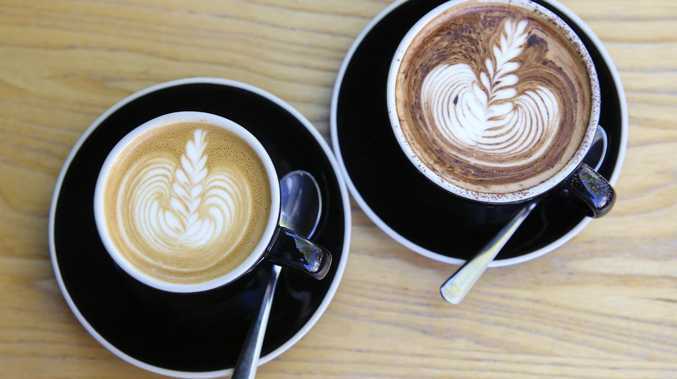 "We had people come in and ask for a cappuccino without chocolate, so therefore they just wanted a latte because it's the same thing without chocolate," Olivia, a barista from the NSW city of Wollongong, said. "Another man asked for a decaf espresso, like why bother? I'm guessing he liked the taste and maybe he was a coffee addict and thought it would mentally work? But it's not even a full mouthful. "So many people would ask just for over-the-top coffees like three-quarters full with soy milk, extra hot, weak, small latte." Aussies drink more than 4.5 billion cups of cafe-style coffee every year - meaning baristas are pouring up peculiar hot beverages every day. 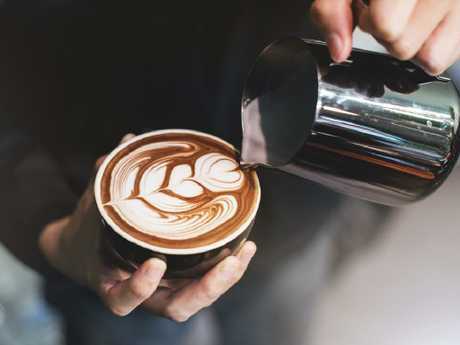 Other baristas told news.com.au they've made half-strength decaf coffees while some have been forced to mix different types of milk in the one drink. But few orders take the cake of one customer who asked a barista for "an extra large cappuccino, half hot water, half skim milk (frothed), extra hot with eight sugars in a takeaway cup please". But just as Aussies get fussier with their ordering, their friends are hitting back just as hard. Research shows a quarter of the nation have admitted to coffee shaming. As one Facebook commenter put it: "If your coffee order has more than two words, you don't actually like coffee. You like the idea of it, and want to drink something sweet, so should stick to hot chocolate." The research was commissioned by Sunbeam to celebrate the release of its new coffee machine. How much? Would you pay $16 for a cup of coffee?